Copyright markets are -- and always have been -- broken. People make art because they have to, and there's always a middle-man ready to take advantage of the oversupply of willing creators to grab our rights and pay us peanuts. That's why expanding the term or scope of copyright does little to help creators, especially less-well-known artists or those at the beginning of their careers. When you give a person with no bargaining power more rights, the bullies who've been grabbing the lion's share all along simply take the new rights, too. Merely expanding copyright is like giving your bullied kid more lunch money in the hopes that the bullies will leave them with enough to buy something to eat. One of the best features of the US copyright system is "reversion": this allows creators to fill in a few forms and take back their copyrights after 35 years, even if they have entered into a "perpetual assignment of copyright" with a publisher, studio, label or other party. Creators at the start of their careers have no negotiating leverage, and most creative works have no commercial life after the first couple of years. Reversion allows the small minority of creators who have attained fame to take back the copyrights they were strong-armed into surrendering when they were unknowns, and it allows other, less-successful creators to take back their creations and distribute them in small, independent editions that give them new life. 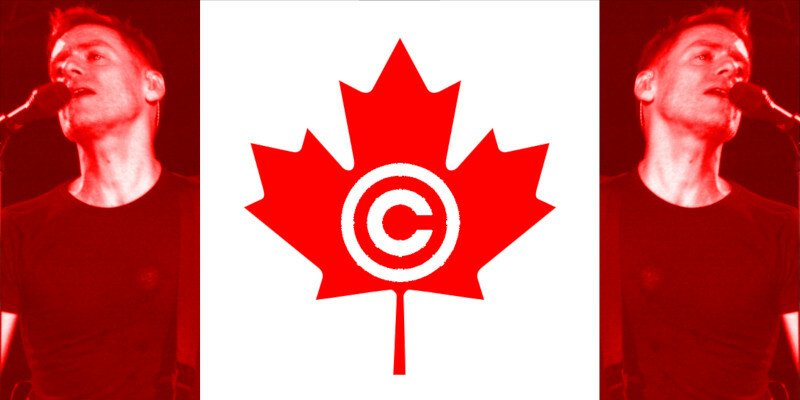 Canada is contemplating a sweeping set of copyright reforms; as in inevitable on these occasions, the process has been dominated by batshit proposals from giant corporations who've bilked some creators to front for them. But one proposal stands out for its sensible, pro-creator obviousness: singer Bryan Adams' proposal to create a 25-year reversion system for creators. Such a system would allow creators like Adams (whose own career peaked long enough ago to allow him to claim back his most successful works under this rule) to right the old wrongs in the contracts he signed when he was starting out. As Australian copyright scholar Rebecca Giblin notes, this system was once in place in Australia, but was abolished in 1968. Importantly, reversion systems are one of the few areas of copyright that are not tightly constrained by impossible-to-alter international copyright treaties like the Berne Convention and the WTO's TRIPS. If you're an American who wants to revert your 35-year-old rights, check out the Authors Alliance tool for streamlining the process.